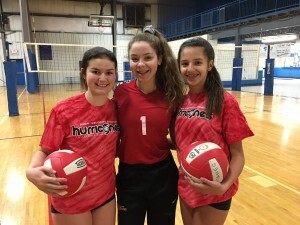 HVS Volleyball teaches kids ages 9-14 the basic skills and techniques of the game. 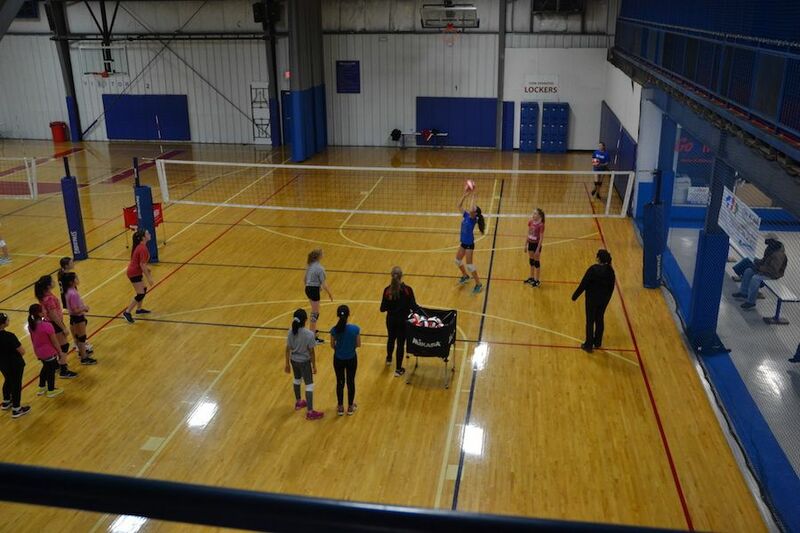 This clinic focuses on the basic fundamentals of volleyball. This includes learning how to pass (bump), set, serve, and spike the ball. The final classes may include scrimmaging. If you want to learn and have fun at a comfortable pace, this class is for you! This clinic will be going over the basic skills then progress into more challenging aspects of volleyball. This is for someone who has some skill level but is looking to learn more. This is for the advanced player who has at least 1-2 years of volleyball experience. We will be covering all the aspects of volleyball through drills and scrimmaging. Be ready to work! We require that payment be made for all remaining classes at the time of registration. We will pro-rate if your child begins mid-session. Yes! New players may participate in a free trial class before signing up for the session. Contact our office at 734-487-7678 to schedule your free trial. Please contact Sarah from the AAU Hurricanes at sarah@hvsports.com for private training information.